A large Southern California city with a small town vibe, it feels like the folks living in San Diego are on a never-ending vacation. 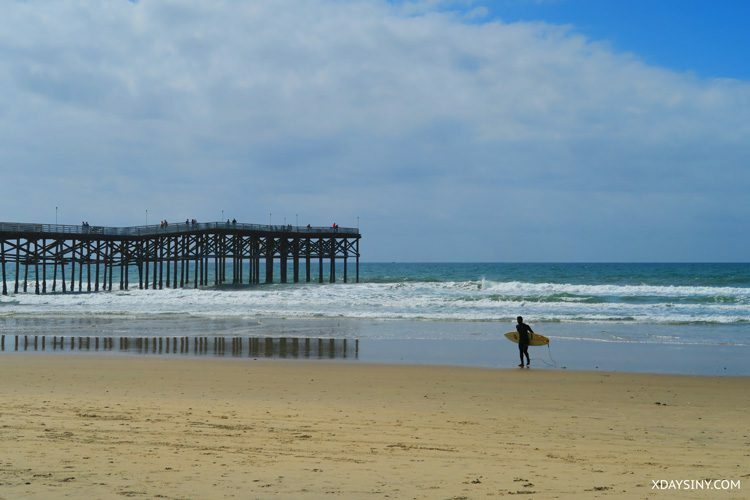 From its charming seaside communities to its historical sites, San Diego strikes the perfect mix of urban pleasures and natural highlights. Oh, and it was the filming location for the greatest film of all time. I am of course talking about the 1986 smash hit – Top Gun. 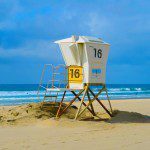 I was lucky enough to escape the cold weather of one February weekend and here’s my recommendation on how to spend the perfect 3-day weekend in San Diego. San Diego isn’t a very large city but in order to minimize travel time, base yourself in the city. I stayed at the Manchester Grand Hyatt right on the waterfront and truly enjoyed the panoramic harbor-views from my room, not to mention the happening rooftop bar. Alternatively, stay at the El Coronado Hotel for a more romantic stay and simply use the ferry to get to the city and back. 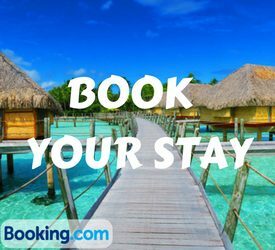 Click here to see all available San Diego accommodations that you can book online via booking.com! The first day will focus on the downtown area and the wealth of experiences waiting for travelers in Balboa Park. Start this morning with breakfast at Cafe 222 but remember to leave your calorie-counting habits back in your hotel room. Its award-winning breakfasts have locals waiting in line, which is always a good indicator. Dishes range from basic eggs to the signature waffles, and let’s not forget those free coffee refills – only in America! With your taste buds now satisfied, head to Balboa Park to begin the sightseeing portion of the day. 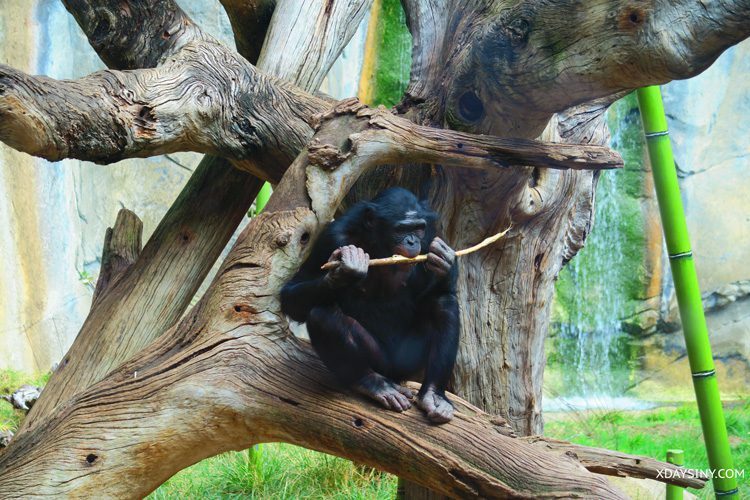 Known as the ‘largest urban cultural park’ in the U.S., the 1,200-acre (490 ha) park is home to 17 museums, music venues, endless green spaces, and our first stop – the San Diego Zoo. It’s absolutely not mandatory to be a child in order to enjoy the San Diego Zoo. Home to over 3,000 species of animals, this is one of the largest, most famous, and animal-friendly zoos in the world. 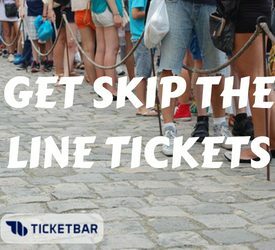 Start your visit by hopping on the free open bus tour to get a sense of what you’re up against and then head back to the areas that caught your attention. Highlights include koala and panda bears, jaguars, elephants, lions, and my personal favorite – the reptile pavilion! 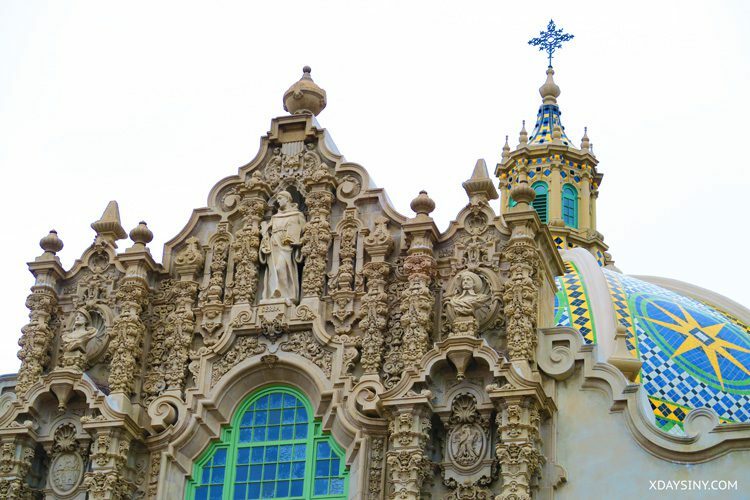 Beyond the visit to the zoo, head to El Prado – the de facto “Main Street” of Balboa Park. 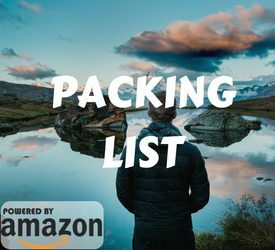 It is here that you can find a shaded area in one of the gardens, admire the Spanish colonial-style architecture of the museums (and visit one or two of them), and check out the Spreckels Organ – one of the world’s largest. 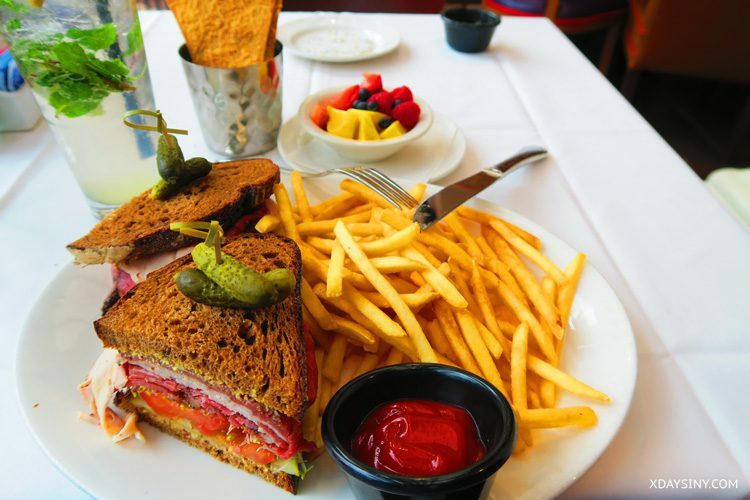 For a well-deserved lunch, head to The Prado in Balboa. Whether you’re dining indoors or out on the Spanish-style terrace, the atmosphere is relaxing and very much in tune with the park’s overall vibe. You can choose from a wide lunch menu, but I recommend going for their signature deli sandwiches. 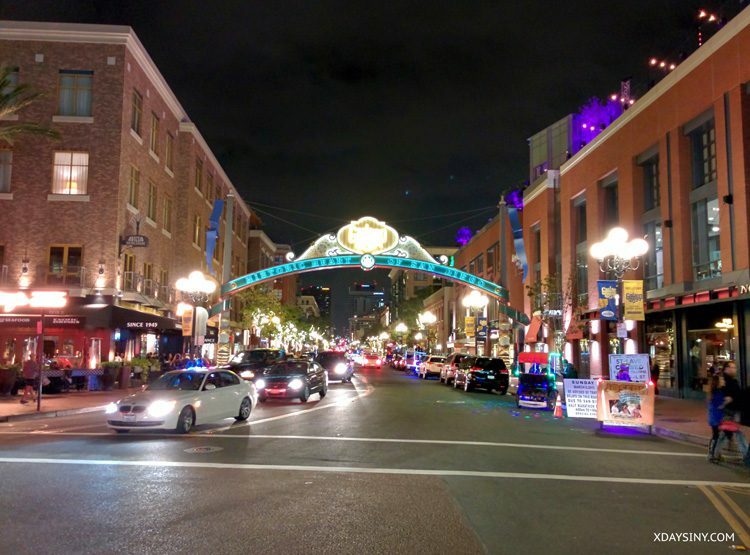 You could theoretically spend the rest of the afternoon in the park, but if you’re keen on seeing more of San Diego, head to the Horton Plaza and start your tour of downtown. Get some shopping done at the Westfield Horton Plaza – an outdoor mall that has all your favorite brands, check out the historic Balboa Theatre and the Louis Bank of Commerce, and head back to your hotel via the Gaslamp District, where we’ll head back to for tonight’s night out on the town after changing into some evening attire. 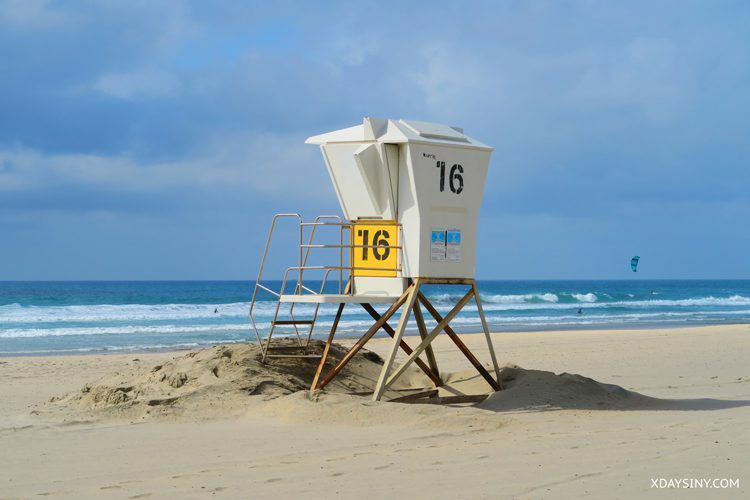 The second day in San Diego blends a bit of “old school” charm with “beach bumming”. After grabbing breakfast, head to the historic Santa Fe Railroad Depot – another iconic San Diego landmark – and hop on the trolley to Old Town. Set around a large square, Old Town is actually the restored and reconstructed remains of the original Spanish-Mexican settlement in San Diego. Following an earlier visit to a Spanish mission, while road tripping on the Pacific Coast Highway, I was keen on learning more about this exciting period of discovery. During the 1820’s a small town began to form at the foothills of a fortified garrison and these days, Old Town is both a tourist and historical center. 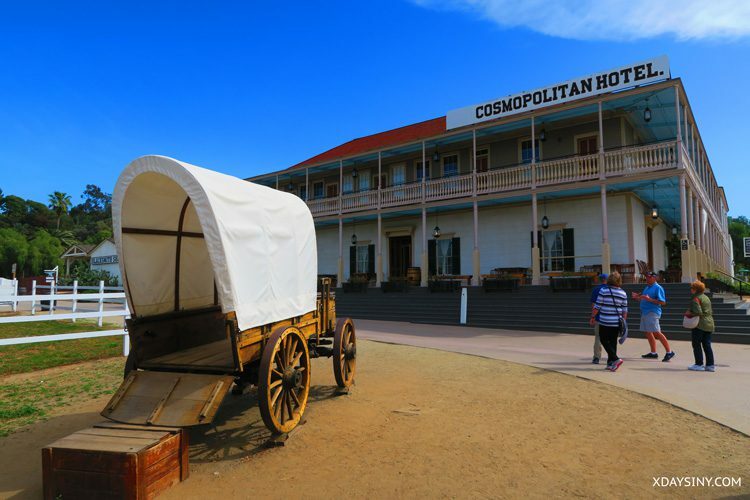 History buffs will enjoy checking out the old courthouse, the super-cool wagon museum, the 1830 adobe of Casa De Estudillo, and Casa de Bandini – the former home of a local politician and writer. 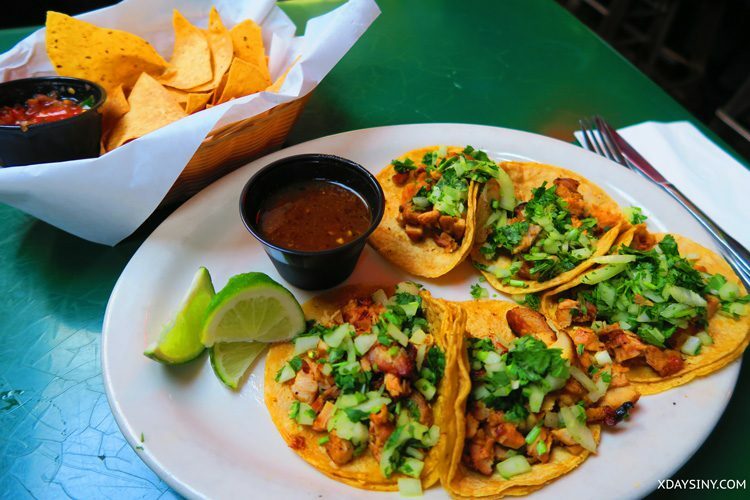 If history ain’t your thing, Old Town has plenty of cafes, restaurants, galleries, souvenirs and specialty shops that sell anything from ceramic tiles to hot sauce. For lunch, I was lucky to find an open spot at Old Town Mexican Cafe, which is actually just outside the official grounds. You cannot visit Southern California without sampling some Mexican Food and this is one of your best choices in San Diego. In business for over 30 years, the authentic experience begins as you walk through the front door and see the lovely “mamas” busy preparing fresh tortillas on the spot. The menu is huge, but I recommend going for the tacos. 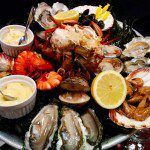 They’re so delicious that I even ordered a second round (and could have kept going)! Not quite done yet with today’s history lesson, head to the USS Midway and climb aboard the Navy’s former aircraft carrier now converted to a floating museum. The USS Midway was in operation between 1945 to 2002 and visitors can check out the command bridge, the flight deck with its myriad of aircrafts, and the incredible operation that lies beneath it. 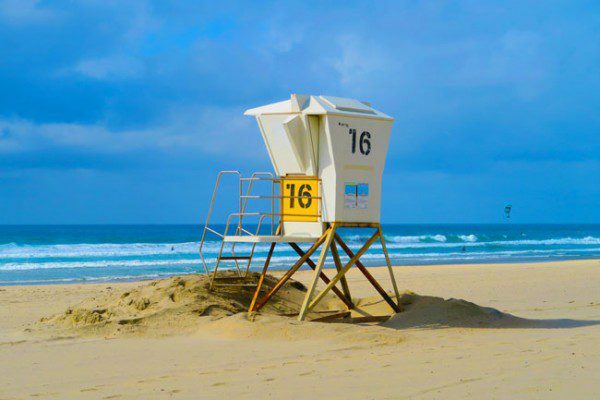 Not too far from the floating museum, catch the Coronado Ferry and head to the seaside neighborhood of Coronado. 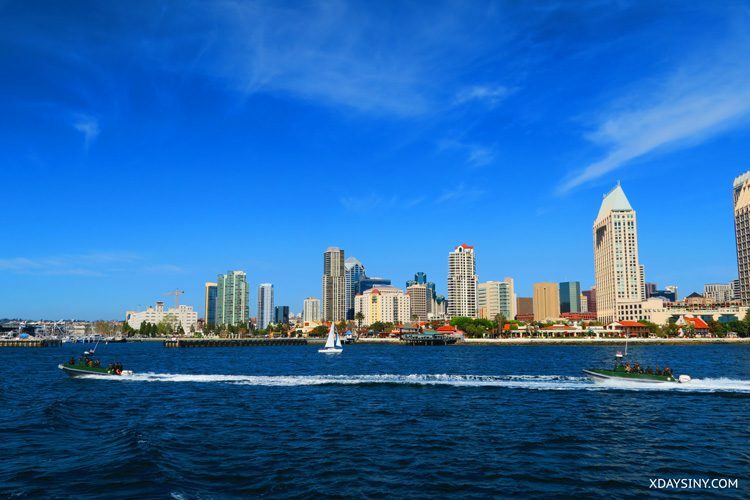 En route, enjoy sweeping views of the San Diego skyline, the famous Coronado Bridge, and maybe even catch a glimpse of speedy inflatable boats carrying Navy SEAL’s “somewhere”. Coronado is the kind of place that urges you to think about a possible relocation to San Diego. With the scent of sea salt in the air, head in the general direction of the beach along Orange Boulevard, lined with white picket-fenced homes and tall palm trees. Stop for some ice cream before making landfall on Coronado Beach and don’t forget to check out the historic Hotel Del Coronado. 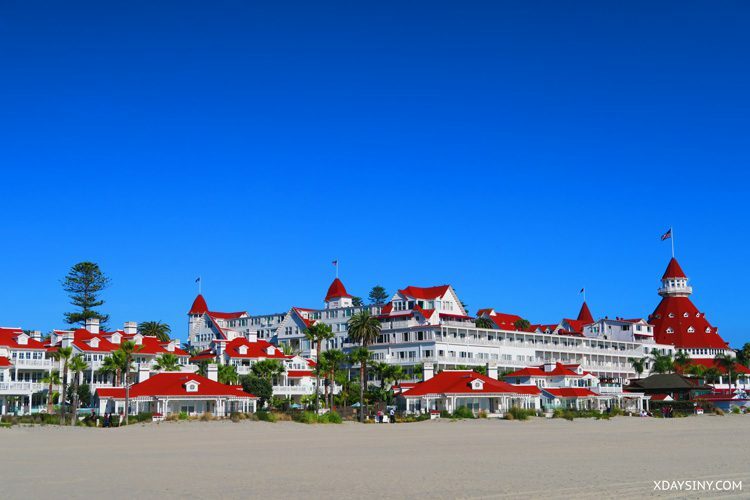 Built in 1888, this Victorian-style hotel started the tourism boom that led to the development of Coronado. 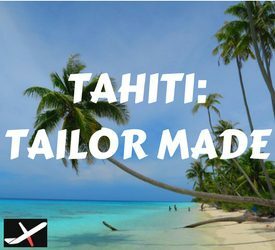 So grab a cocktail, go for a swim at the beach, or simply enjoy a long stroll on the soft golden sand beach before catching the ferry back to town. For dinner, I personally got way more than my money’s worth at the Kansas City Barbeque. You see, this was the filming location for a couple of famous scenes in Top Gun, and the restaurant’s walls and few open spaces are filled with memorabilia and behind-the-scenes pictures. Oh, and the BBQ dishes aren’t too bad either! 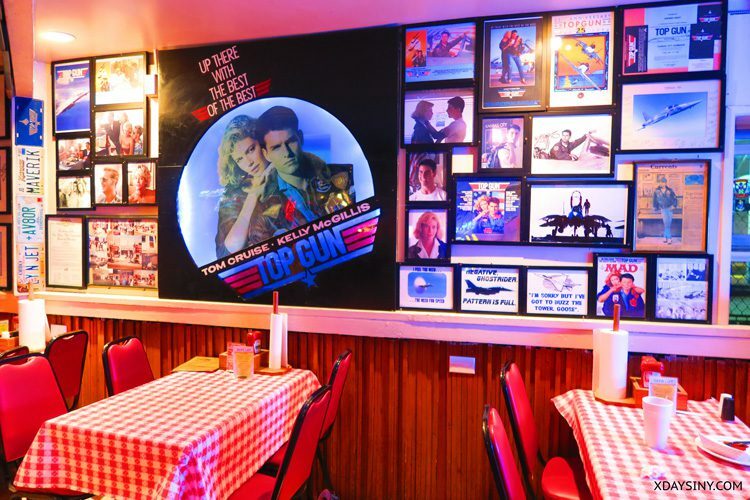 If Top Gun and BBQ ain’t your things, you can also head to Little Italy and enjoy a romantic dinner over a bottle of Chianti. 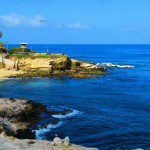 On the third and final day in San Diego, I recommend to rent a car and explore the city’s seaside communities, working your way from La Jolla in the north down to Cabrillo Point in the south. 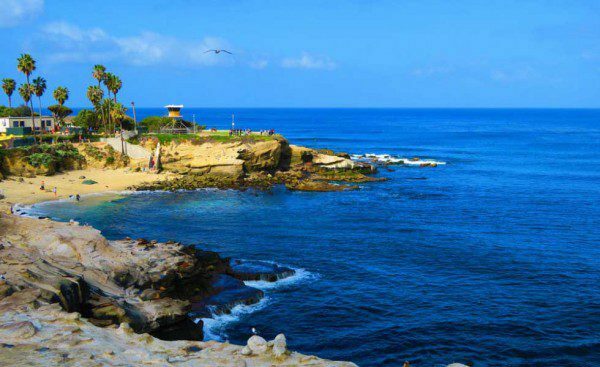 Begin the road trip with a late breakfast in La Jolla (pronounced la-hoya) – San Diego’s most affluent community. If hipster cafes are your thing, head to Bird Rock Coffee Roasters and find a spot among all the young locals busy on their MacBooks. You’ll find here coffees from all corners of the globe: super fresh, organic and fair trade – as you would expect from this type of cafe. 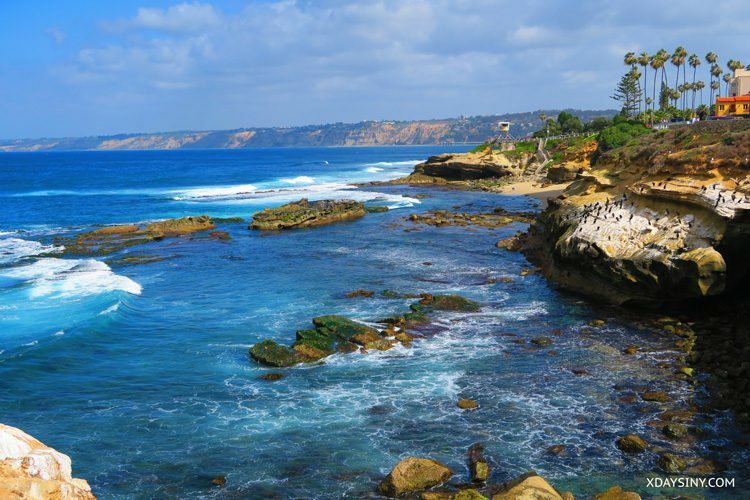 After breakfast, drive to La Jolla Cove just as the surfers wrap up their morning session. This sheltered cove boasts clear waters and dozens of seals and pelicans which you can meet from up close. Keep walking along the seaside promenade to further enjoy the views and watch as artists find their muse in this typical Southern California surrounding. 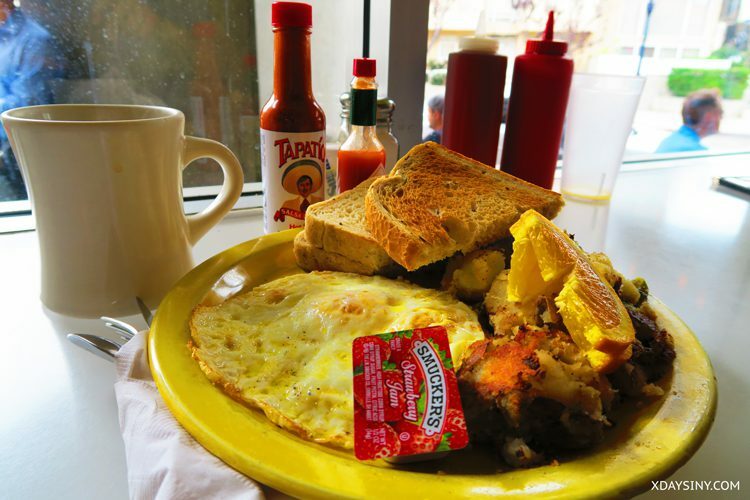 For a completely different breakfast experience, head to Kono’s Cafe in Pacific Beach, where breakfast is served all day, every day. Portions are enormous and if you managed to finish the breakfast burrito on your own, I strongly suggest making an appointment back home to ensure all arteries are clear. 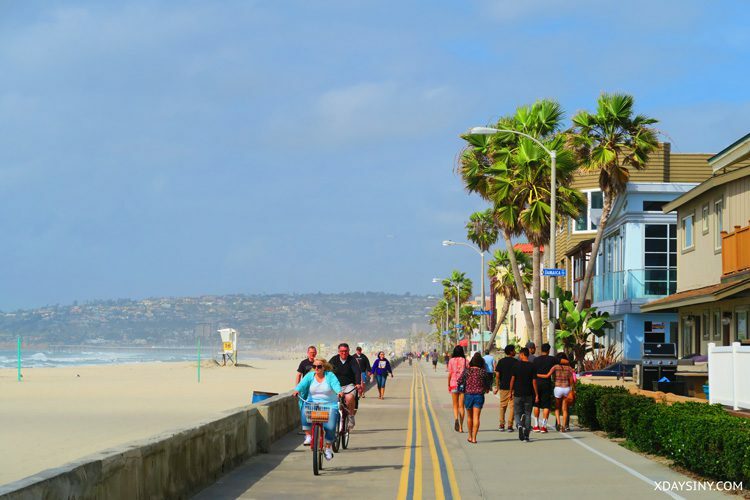 From Kono’s, you can head in either direction along Pacific Beach and even south all the way to Mission Beach – San Diego’s version of Venice Beach. Here, you can find your very own spot on the wide beach, ride a roller coaster or simply do a bit of people watching from one of the promenade-facing bars and restaurants. We’ll wrap up the San Diego visit with a trip to the Cabrillo Peninsula. First things first, stop at Chris’s Liquor & Deli and grab a sandwich to go. 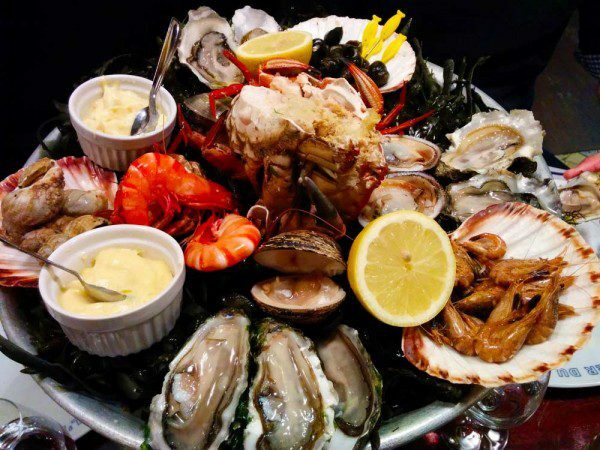 Whether you go for the Shipwreck sandwich, the Harpoon, the Aztec or the Whaler – you won’t be disappointed. 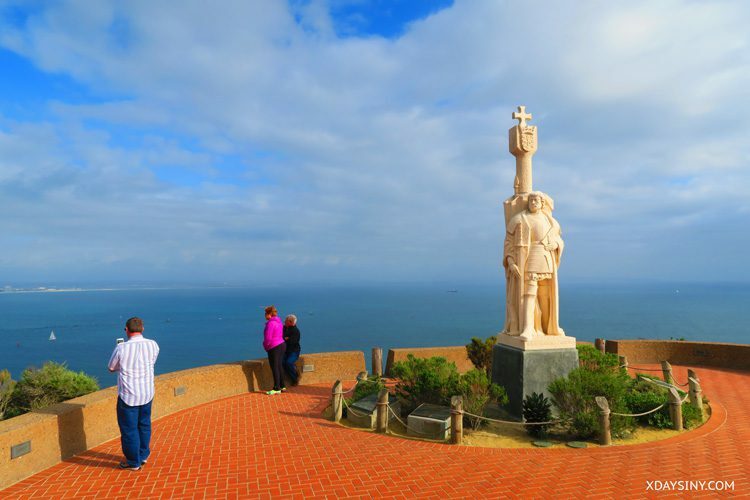 Drive the scenic road to Cabrillo National Monument and on the way, pause to pay your respects at the Naval Cemetery. 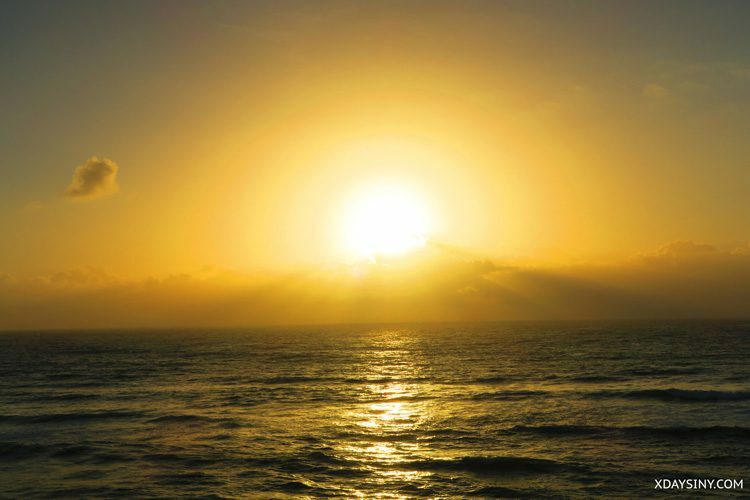 You’ll eventually make it to Cabrillo Point – the southernmost tip of the peninsula. 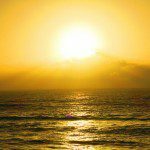 This scenic point and lighthouse is a great place to have that sandwich you bought earlier, followed by a visit to the lower tide pools where you might catch a glimpse of migrating whales in season. 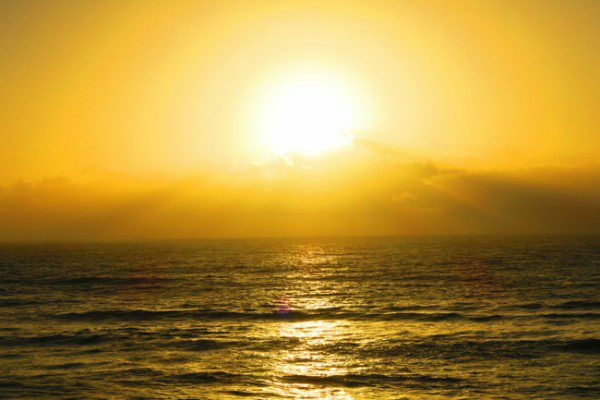 On the way back to town, enjoy one final San Diego sunset, this time in the super-chilled and surf-friendly neighborhood of Sunset Cliffs. owo really informative and related article. thanks for the credit. san Diego is the best place to spend our weekend. thanks again to sharing your great content.